Xtreme Racing Carbon Fiber Body Panels For The UDR « Big Squid RC – RC Car and Truck News, Reviews, Videos, and More! 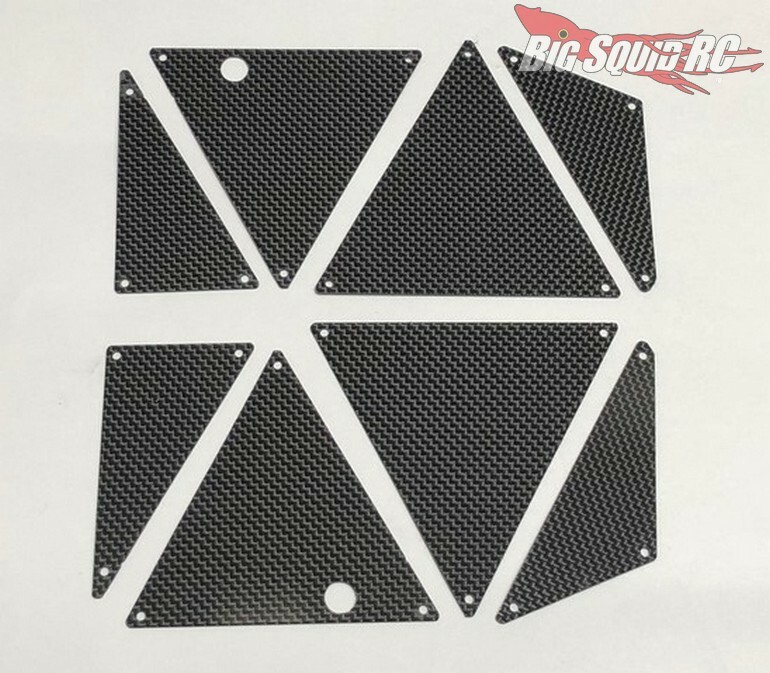 Shipping now for the Traxxas Unlimited Desert Racer is a Carbon Fiber Body Panel Set from Xtreme Racing. 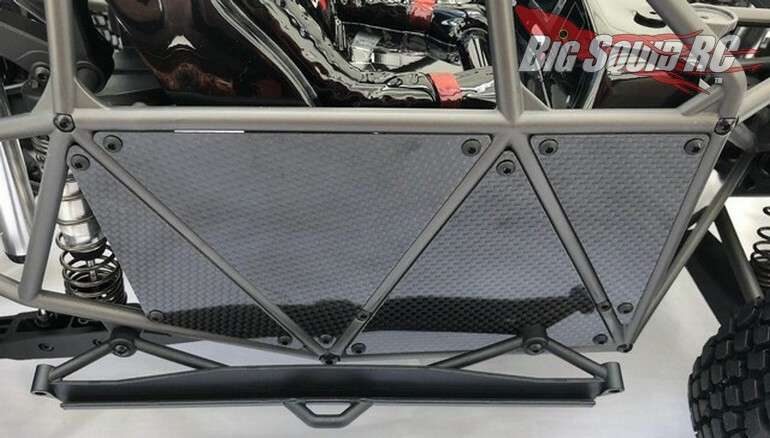 Xtreme has long been a leader in carbon fiber upgrades for the rc industry, their new body panel set for the UDR looks incredible. Street pricing for the set is just $69 and it has a part number of #10665. Hit This Link for more details, or Click Here for more Xtreme news on Big Squid.